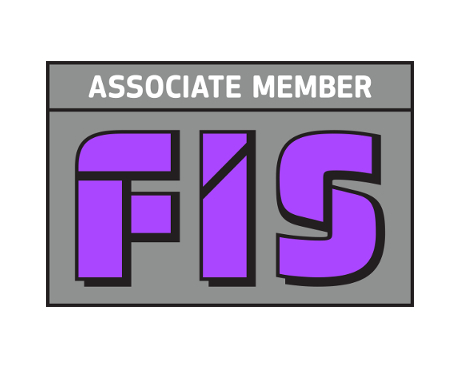 Kerry London is an associate member of Finishes and Interiors Sector Ltd (FIS) which represents companies involved in all aspects of interior fit out, refurbishment and building finishes. A truly vertically integrated trade association, members are from across the supply chain including main interior contractors, specialist fit out and finishes contractors, manufacturers and distributors. FIS represents a growing sector, addressing key issues that affect its specialist members but also, more broadly, the construction industry and the UK economy as a whole. Its aim to equip member companies to meet client needs more effectively, to make sure the sector has enough people with the right skills working to high technical standards, and to imbed a culture of quality and sustainable development. FIS is also passionate about health and safety standards.